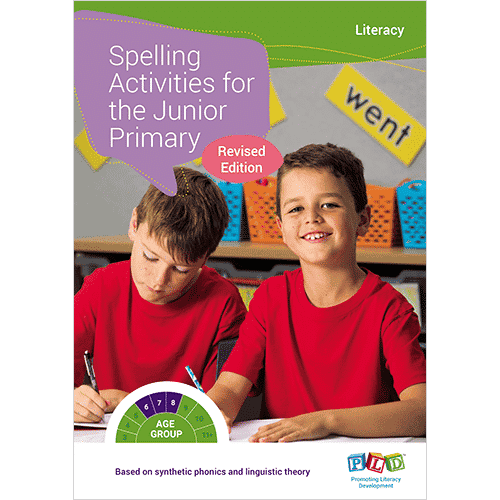 Junior Primary spelling activities resource (which incorporates synthetic phonics and linguistic theory). Three levels of each template aim to cater for the range in ability (i.e. delayed, average and advanced students) evident in classrooms.. The activity templates are ready to photocopy. 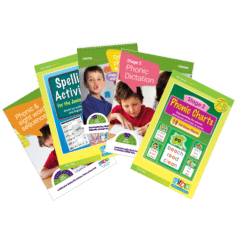 A key resource when establishing a spelling program. 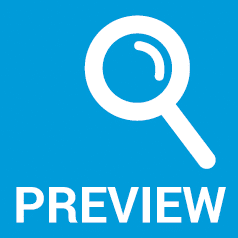 Assessment points are located at the base of each sheet (for students, a peer or teachers to rate task performance). 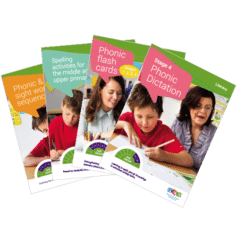 An ideal compliment to PLD’s Phonic Sight Word Sequence. 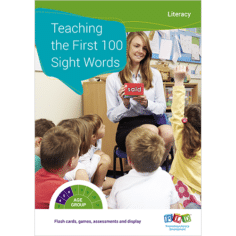 This publication is mentioned within the ‘Whole School Literacy Strategy’ booklet on pages 16-21. 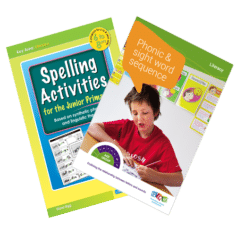 Expressing and developing ideas - Spelling - Know that spoken sounds and words can be written down using letters of the alphabet and how to write some high frequency sight words and known words.